For the third straight year, the federal Liberals have produced nothing but unsubstantiated promises and $5 million more for studies while VIA Rail Canada continues to disintegrate. The situation is no better on VIA’s trains outside the Quebec-Windsor Corridor, where equipment problems, freight-inflicted delays and mounting costs are not being addressed by Ottawa. This is most apparent on VIA’s flagship train, the Canadian, which has become an object of shame from Toronto to Vancouver. 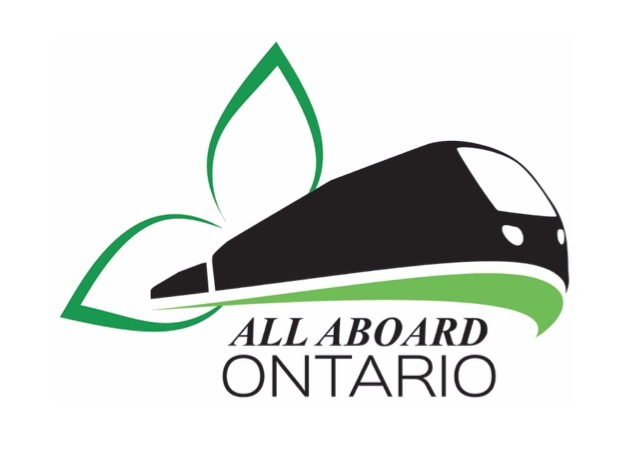 All three branches of the All Aboard Network have repeatedly pointed out what’s needed to provide a modern, reliable and efficient rail service. It requires immediate investment in proven, off-the-shelf equipment, the replacement of the government-appointed political hacks on the VIA board with seasoned professionals and legislation to compel the railways upon which VIA operates to treat passengers as well as they treat freight. 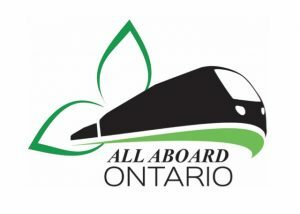 In the opinion of all three All Aboard groups, today’s budget release is further proof that Canadian rail passengers are being set up for the obliteration of their already inadequate rail service at a time when our global competitors are investing wisely in theirs.